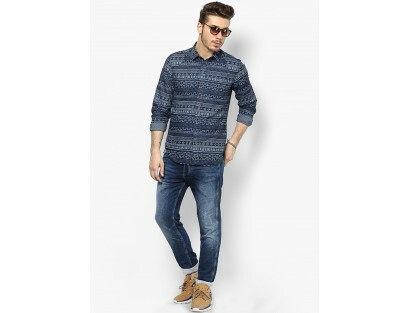 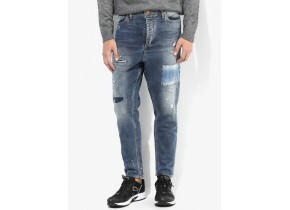 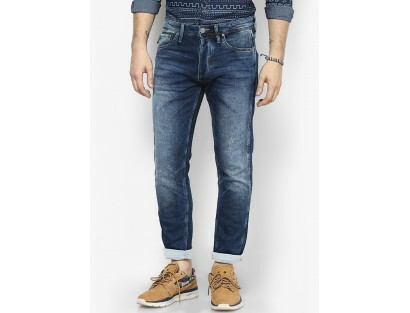 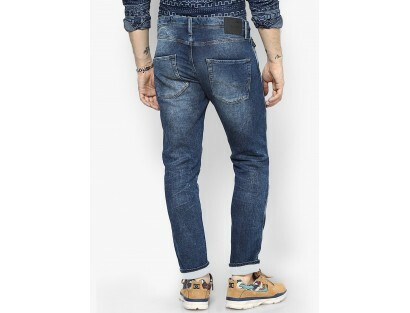 Hit the streets in style wearing these blue coloured jeans from the house of Jack & Jones. 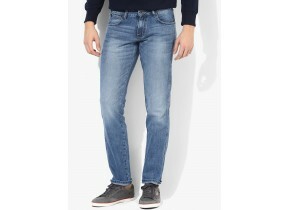 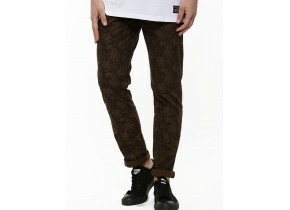 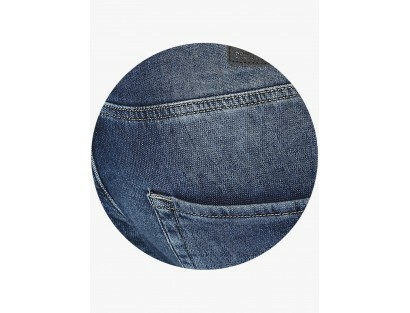 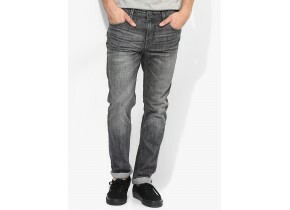 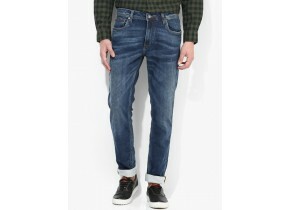 The slim fit and soft material of these jeans will keep you at ease all day long. 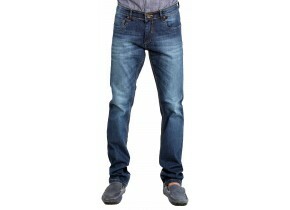 Feel the rush as you push a skateboard from a hilltop in this pair of slim fit jeans and a sleeveless T-shirt.